*Average tibia cartilage thickness in healthy adults. #Naturally occurring in the body. May improve joint function or mobility in people with mild osteoarthritis. Helps maintain bone and muscle health. Provides temporary relief of lower back pain. A high strength 1-a-day formulation for joint support. Aids in relieving joint pain associated with osteo-arthritis. Helps to maintain cardiovascular health. This product may provide symptomatic relief of osteoarthritis by increasing joint mobility and flexibility. 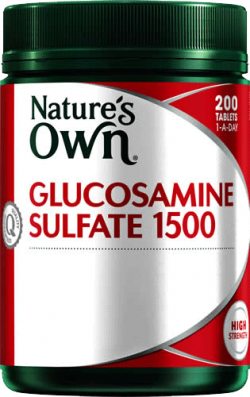 Helps to reduce muscle cramps and supports healthy muscle function. Helps relieve muscle weakness, cramps and spasms. Relieves muscle spasms and cramps. 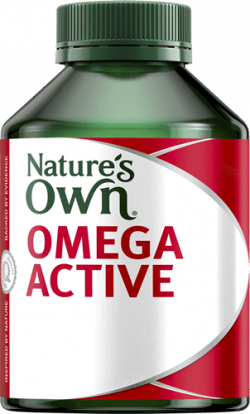 Nature's Own Omega Active targets inflammation and relieves joint pain. 1-a-day for mild osteoarthritis and antioxidant health. 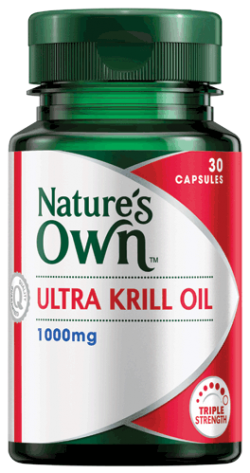 Helps to form and maintain strong bones. 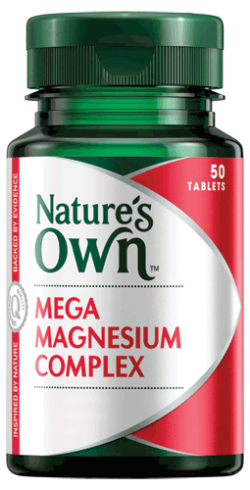 Relief of PMS symptoms and contains magnesium for healthy muscle function. Healthy Living Advice, tips, recipes and stories for a healthy life. Cold sores are reoccurring blisters on the skin, mouth or lips. 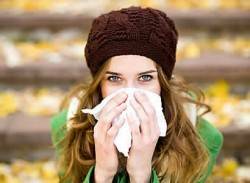 No matter how healthy you are, it’s very likely that you will get a cold or flu at some point. *Average tibia cartilage thickness in healthy adults. #Naturally occurring in the body. May improve joint function or mobility in people with mild osteoarthritis.